If you want start swimming so swimming should be a part of your workout plan. 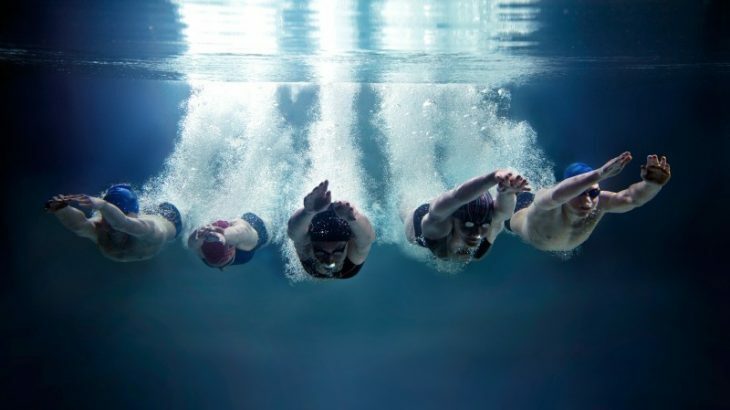 I know swimming is frightening, but trust me when I say you should jump in to swim training. Know You’re going to learn to swim and when you do, you’ll look back and wonder why you were ever so scared of it. If you don’t believe me, go to your near and local pool and watch the lap swimmers. You’ll see that there are tons of different swimmers: old, large, small, big, young, and more, it’s going to be in that pool. I guarantee it. In my “Pool near home,” I see all sorts of different characters in the water. There’s one guy who listens to the radio on headphones while he swims o he can do a modified version of the breastroke for hours without ever putting his head underwater. There’s also a woman who is easily 100 pounds heavier than I, but she can swim three times as fast. And there are chumps like me whining and asking our swim coach if it’s time to get out of the pool and eat cupcakes. Novice: In basic water skills: exit/entry, floating, breathing, submersion and survival techniques. Beginner: Basic swimming skills: head and body position, breathing, hip rotation, arm movements. I know this sounds way too logical and way too simplistic, but…umm…if they can do it, so can you. Now quit making excuses and get in the pool. Sports How to Start Swimming, Swimming. permalink.